I feel that I was there. Life’s not fair, is it? 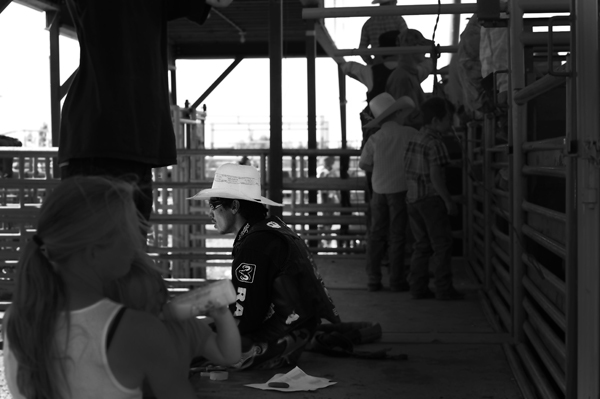 I will be going back for this years rodeo. Lets make it a weekend and take the trailer up. Dave would have a blast. There are so many stories to hear from the cowboys and those that hang out with them. Sad to hear things haven’t changed all that much since The Misfits. Interesting insights into a part of America many don’t get to experience. I’d like to think that the judges weren’t as small minded as they appeared- especially if they knew what was at stake.